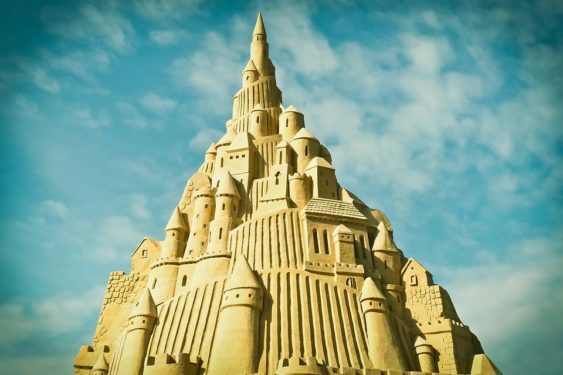 Build your sandy masterpiece at the Point Reyes National Seashore’s annual Sand Sculpture Contest. The event is free for both participants and spectators and prizes will be awarded for all age categories. Registration begins at 9 am at the Ken Patrick Visitor Center. Judging begins at noon. Prizes will be awarded at 3:30 pm in categories including Children (14 and under), Families, Adult Individuals, and Adult Groups, as well as a prize for the sculpture with the most recycled plastic. This event is family based, but please remember no dogs are allowed on this designated swimming beach (no lifeguard on duty).